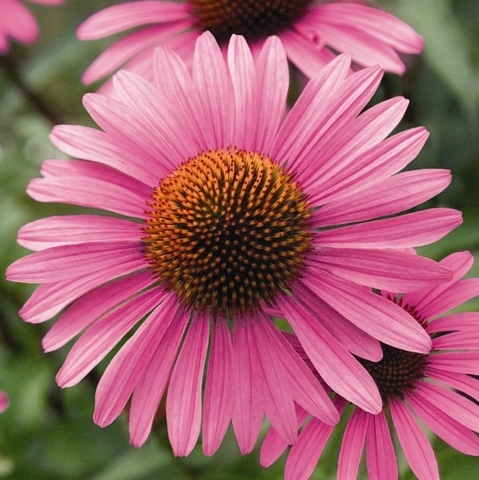 Echinacea or Purple Cone Flower is a well-known plant. 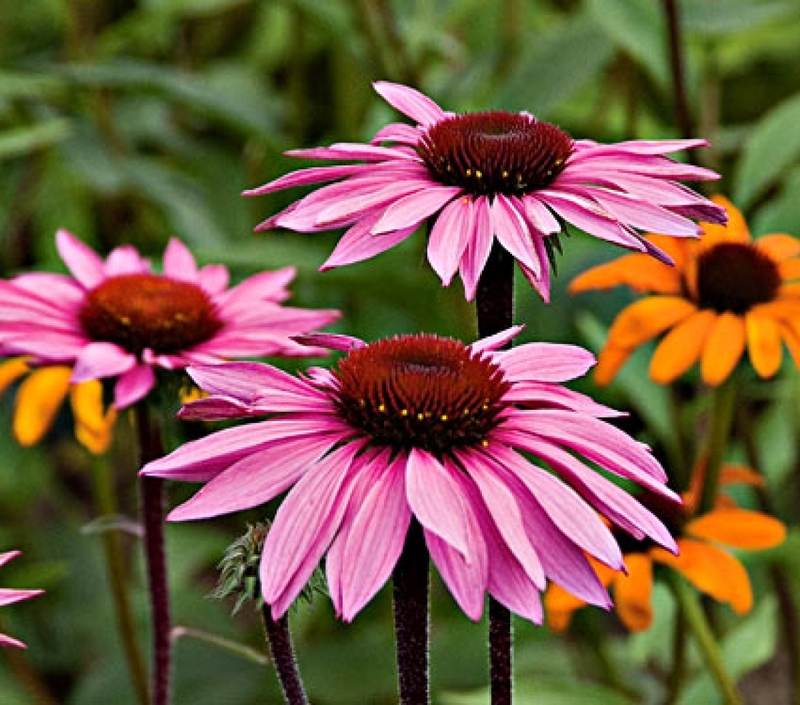 It is valued for boosting the immune system as well as producing beautiful blooms in the flower garden. 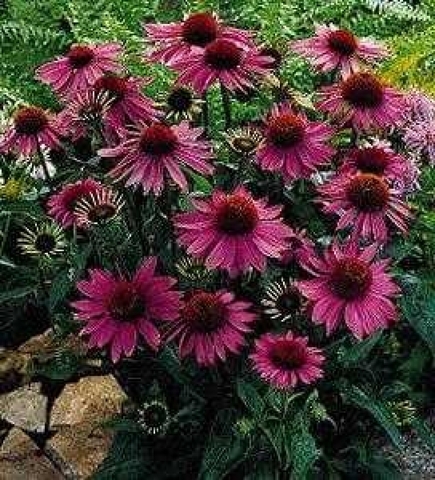 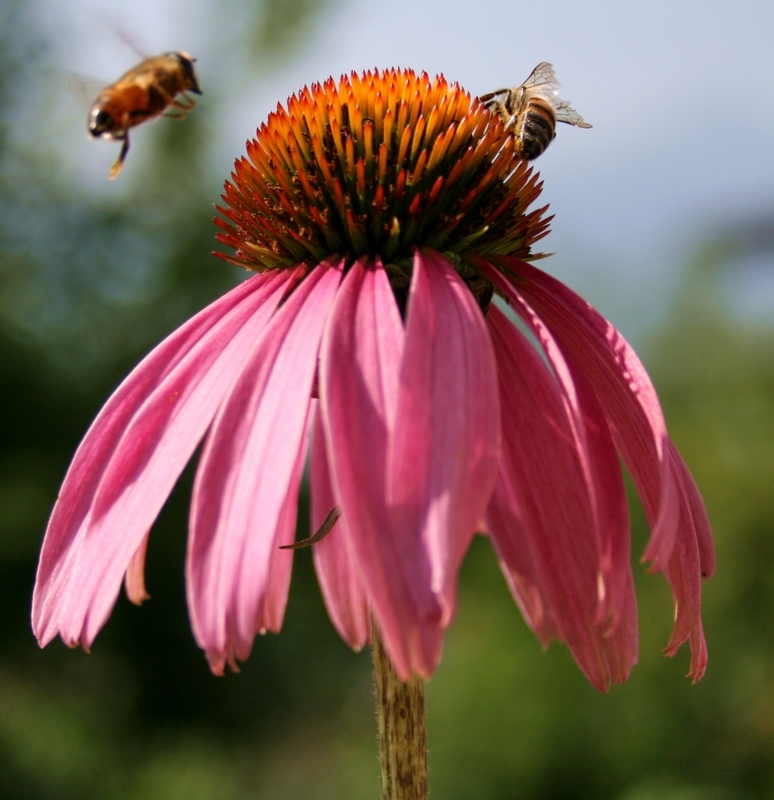 Echinacea has traditionally been used for colds, flu, and other infections, based on the idea that it might stimulate the immune system to more effectively fight infection. Blossom Size : 3" –3.5"